Authored by N.B. Moore, SPE, E. Krueger, SPE, D. Bloom, SPE and P.W. Mock, SPE, Western Well Tool Inc., and A. Veselka, ExxonMobil. 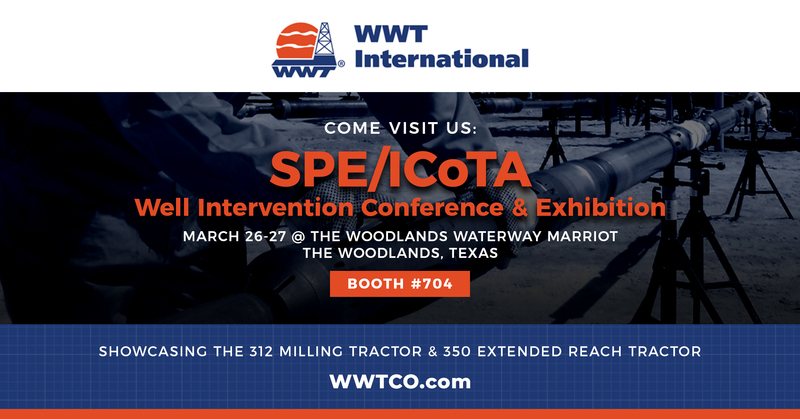 Presented at SPE/ICoTA Coiled Tubing Conference and Exhibition, 12-13 April 2005, The Woodlands, Texas.